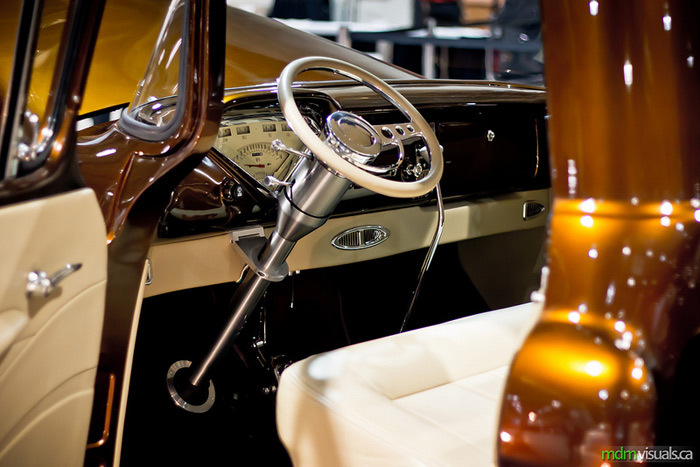 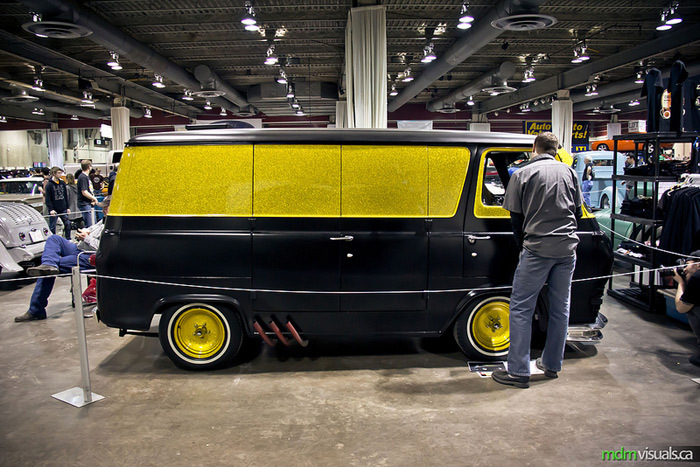 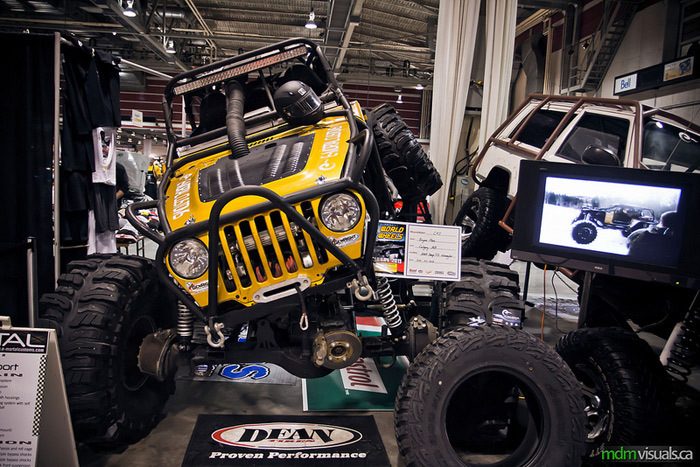 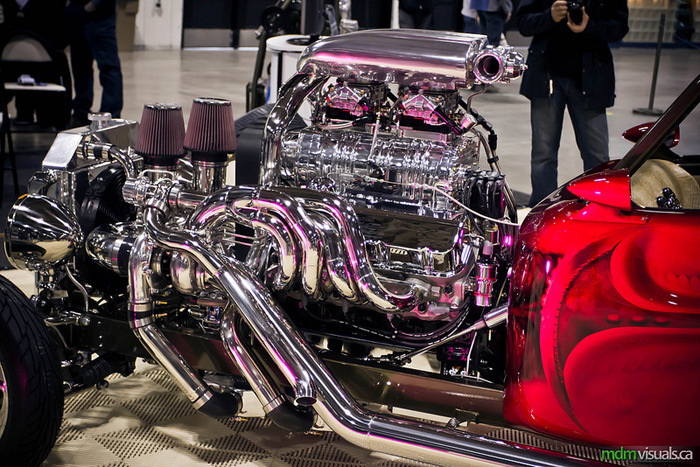 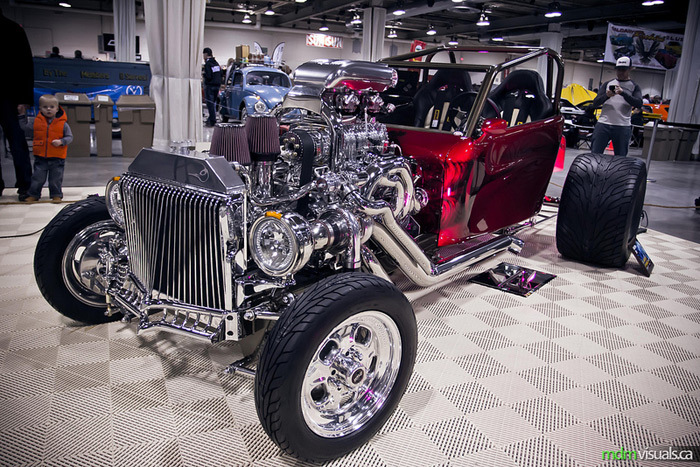 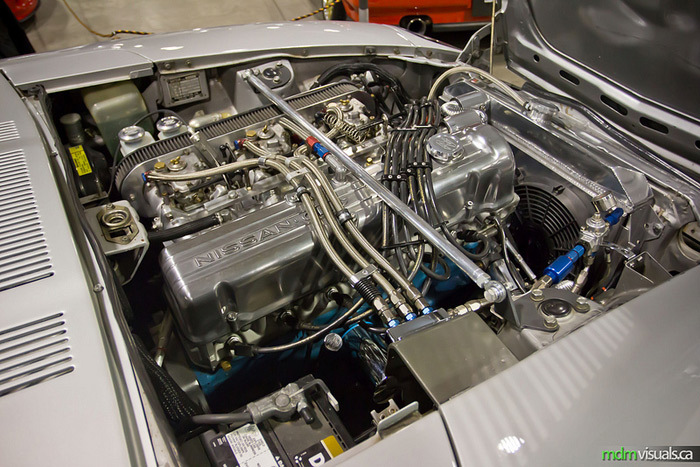 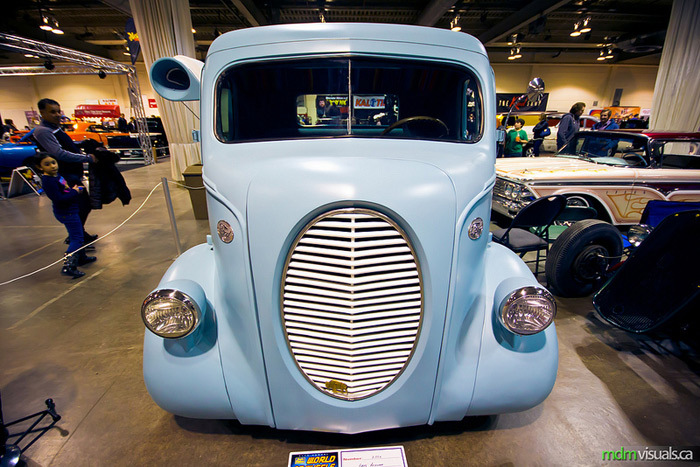 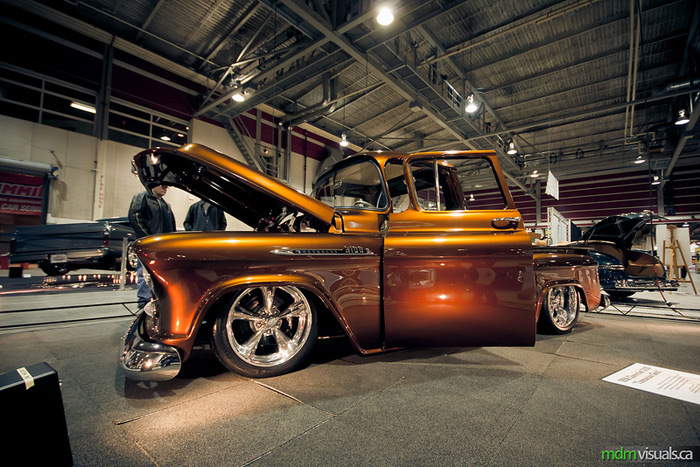 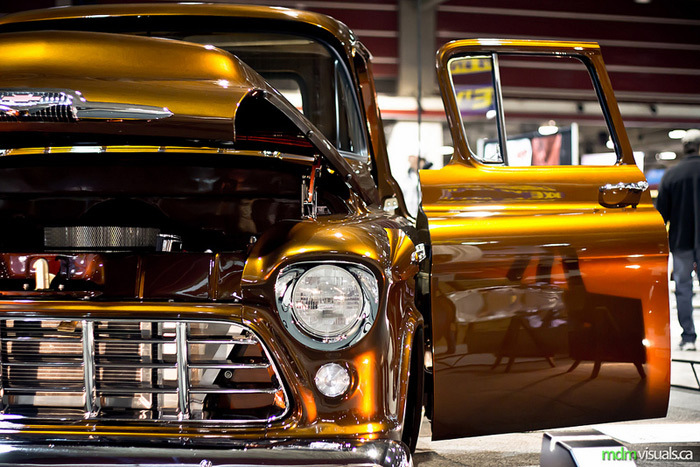 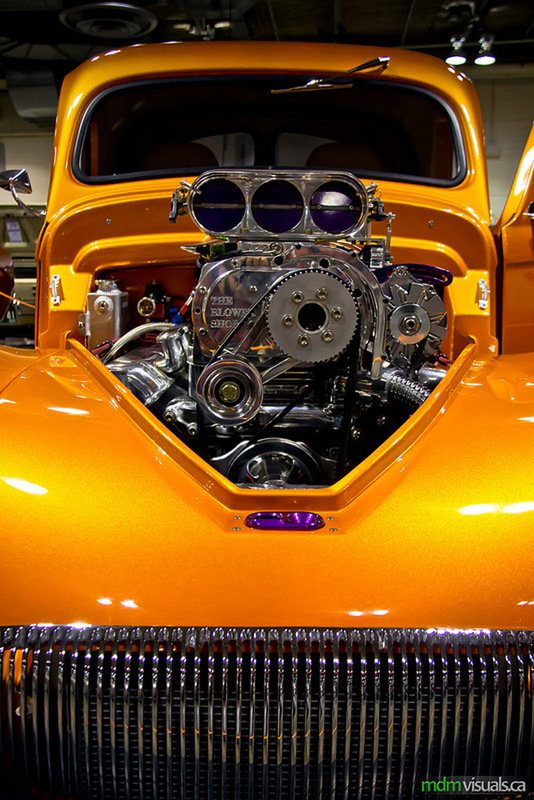 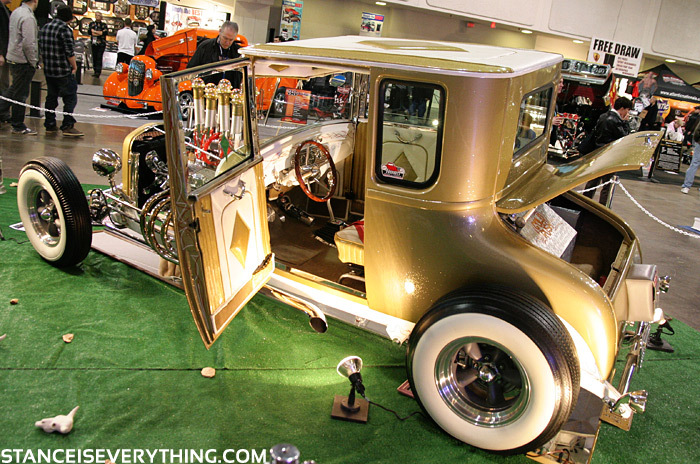 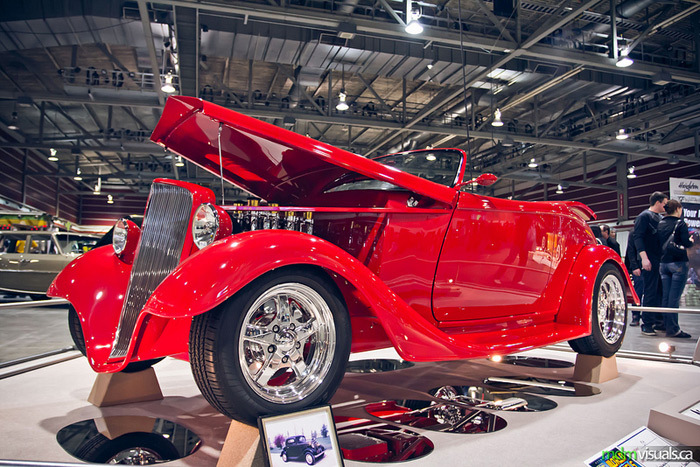 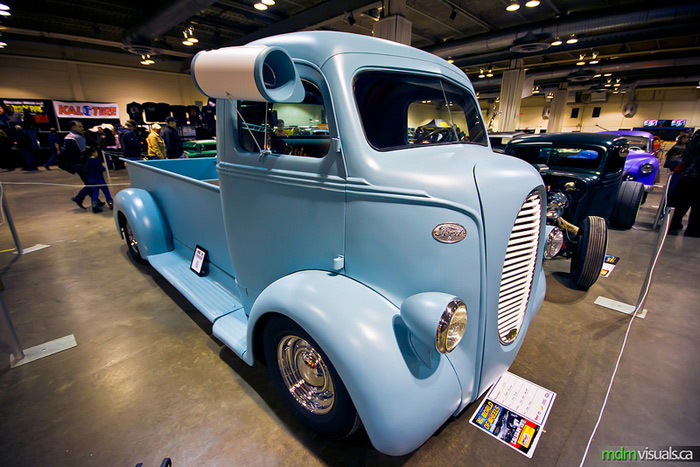 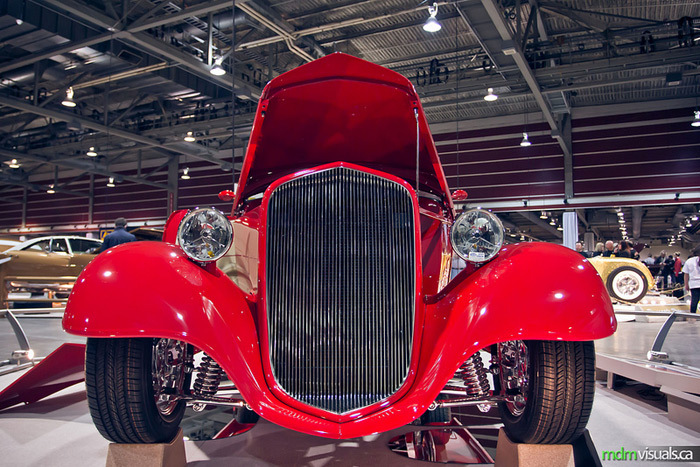 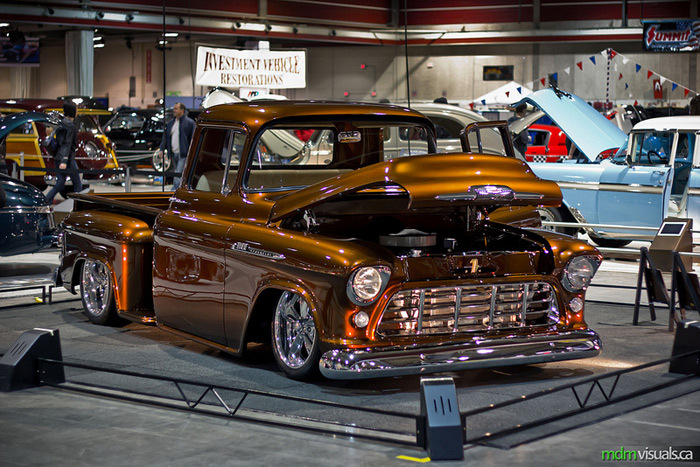 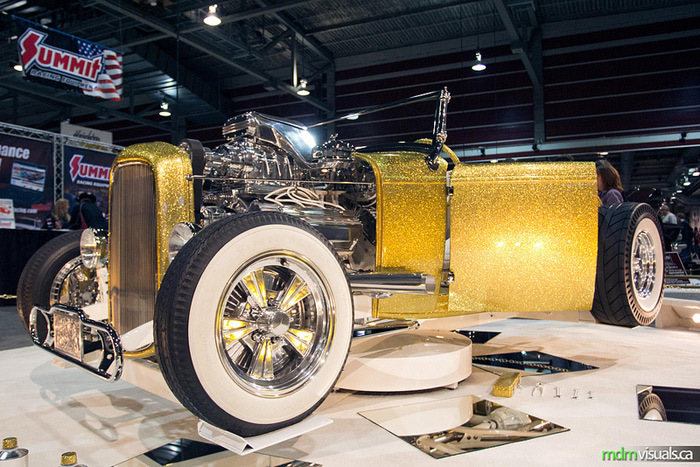 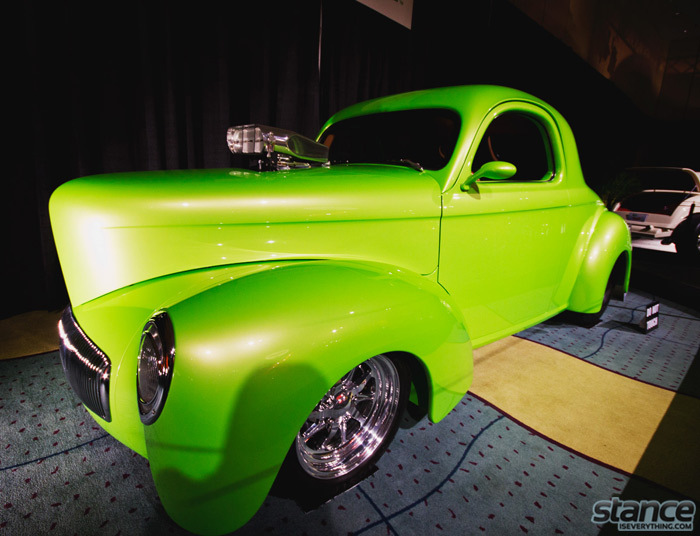 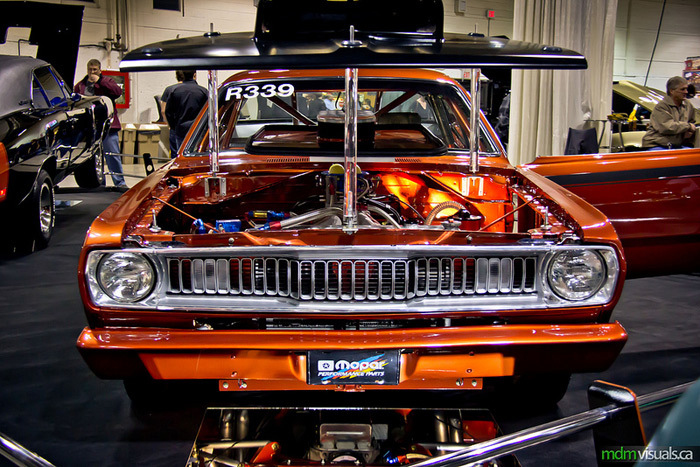 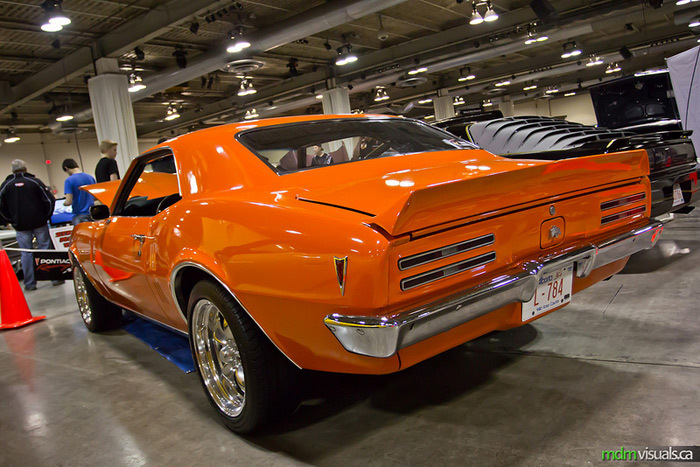 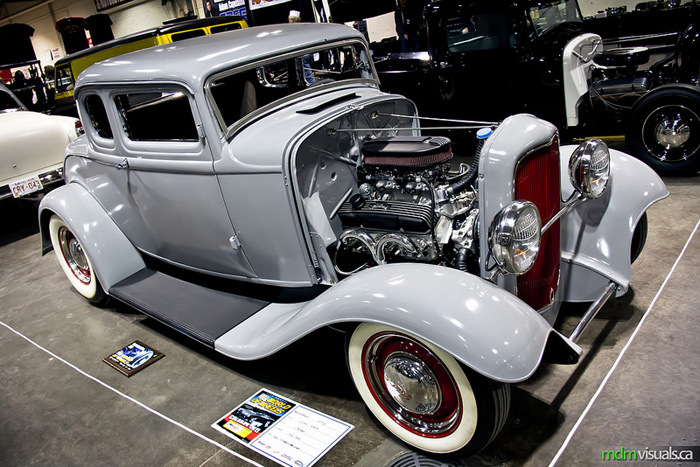 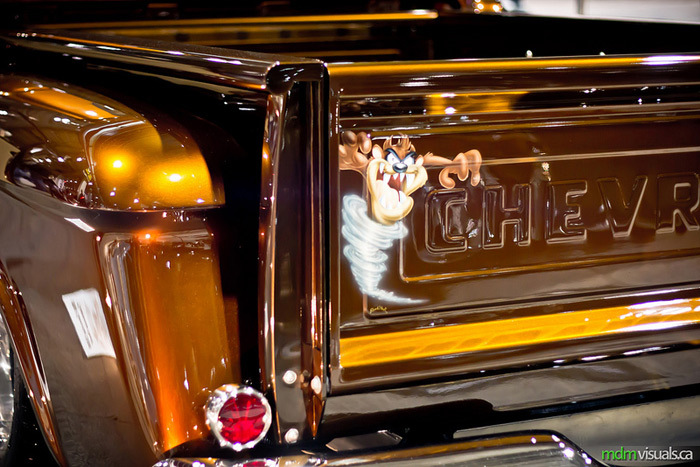 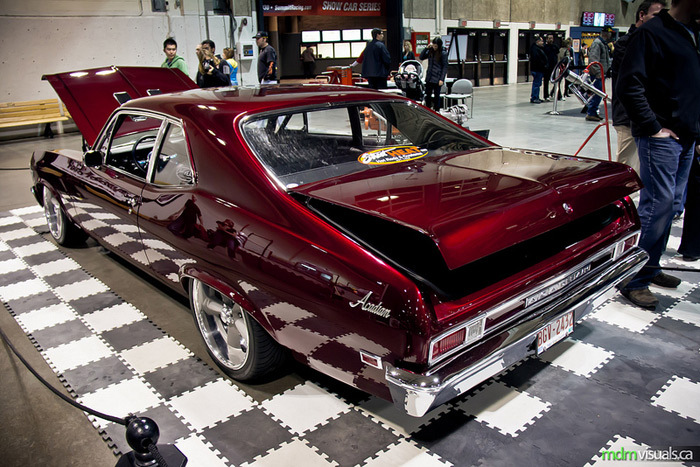 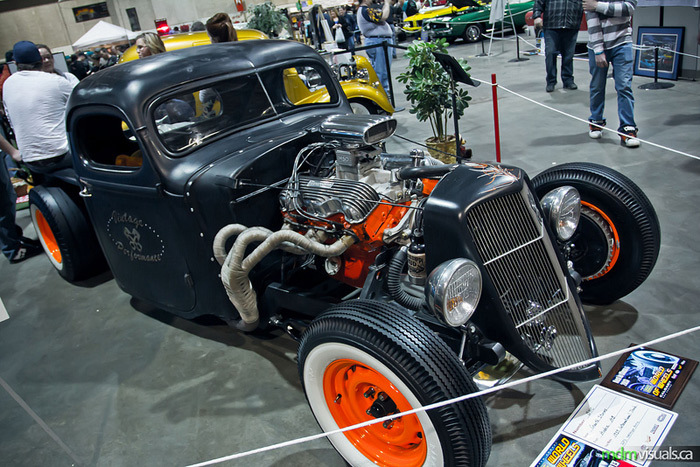 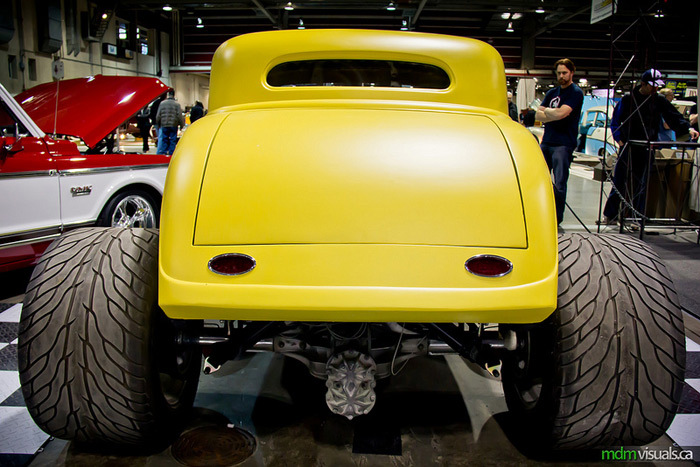 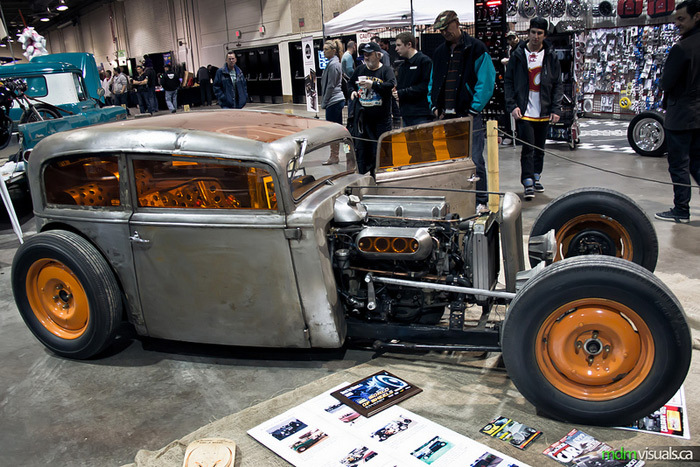 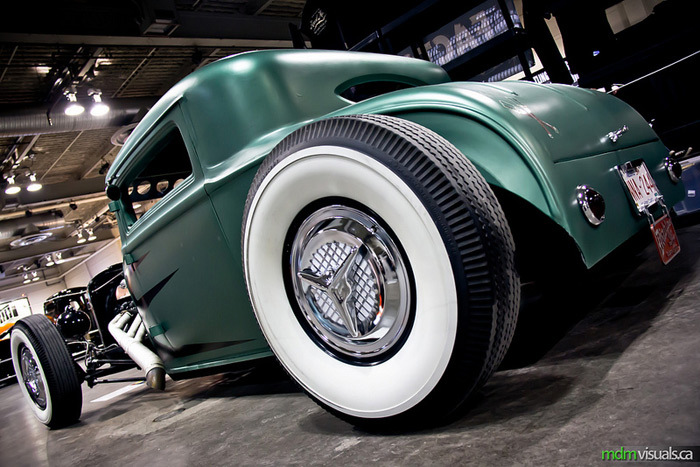 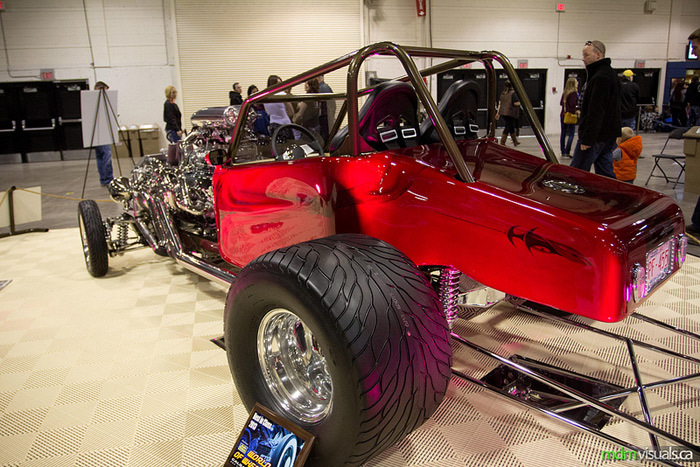 Last weekend the 47th Annual Auto Value World Of Wheels took place at the BMO Center in Calgary Alberta, and contributing photographer Mike McConnell just so happened to be in attendance with his trusty DSLR. 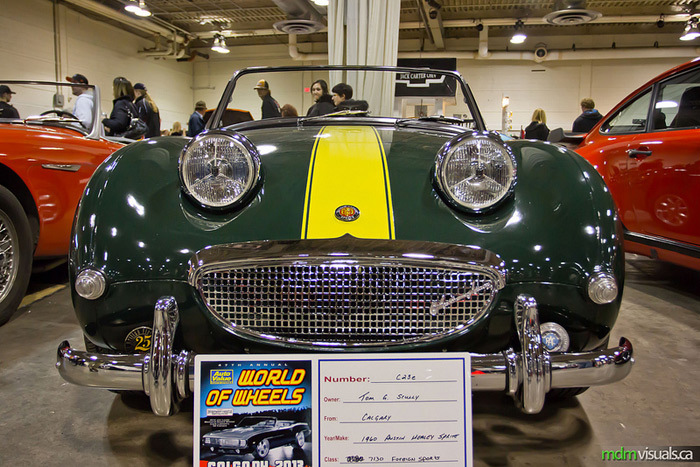 Based on his coverage World of Wheels looks very similar to Performance World (now Megaspeed) here in Ontario. 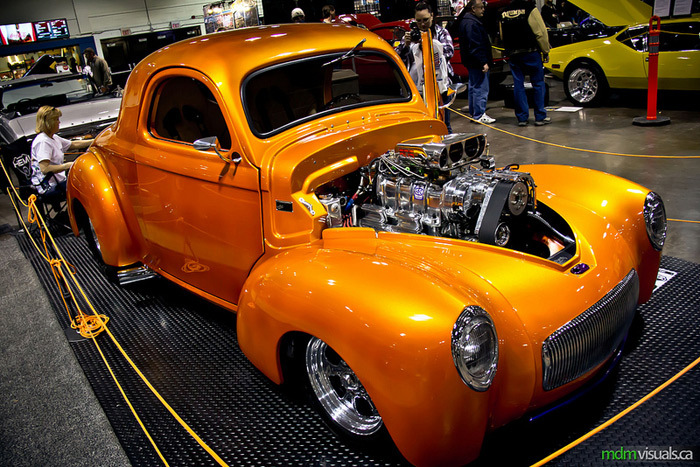 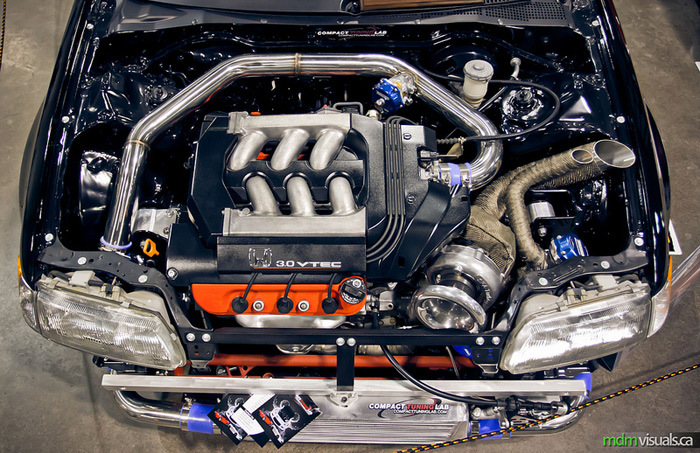 It caters mostly to classics –something I don’t mind at all– but every make, model, and style of build is welcome. 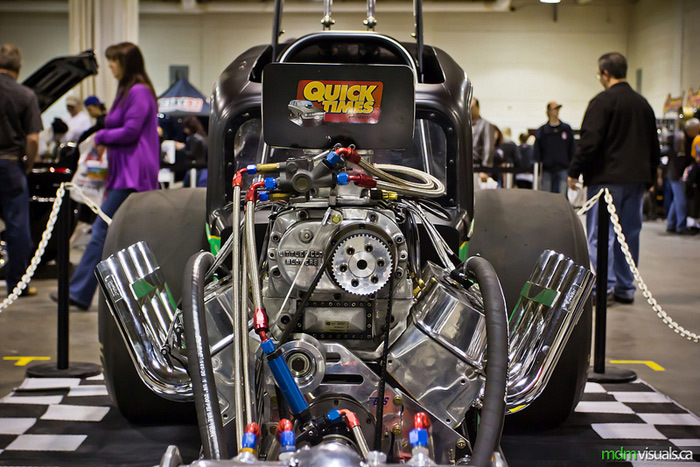 Mike sent through a great variety of photos that hopefully you will enjoy as much as I did. 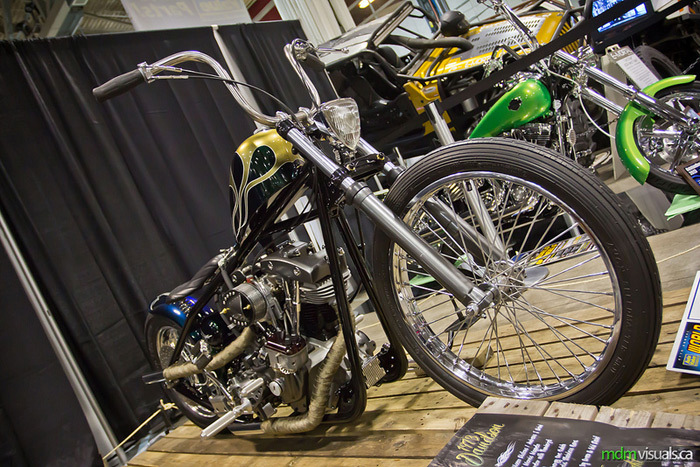 Still trying to convince myself I don’t want a motorcycle but bikes like this make that pretty difficult…. 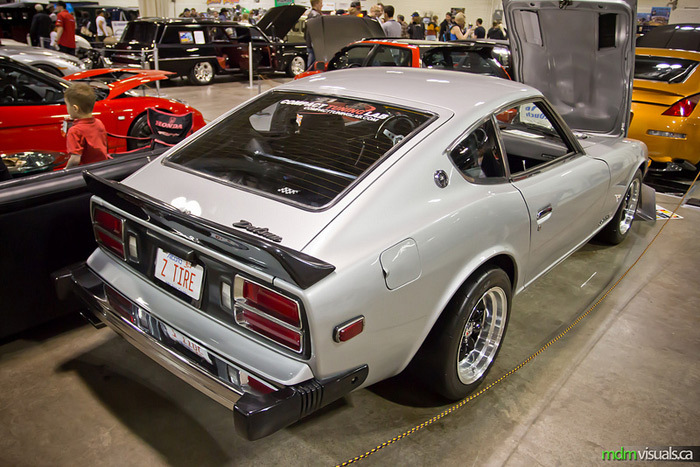 Thanks once again to Mike McConnell for always submitting great photos and the full set can be seen here on flickr. 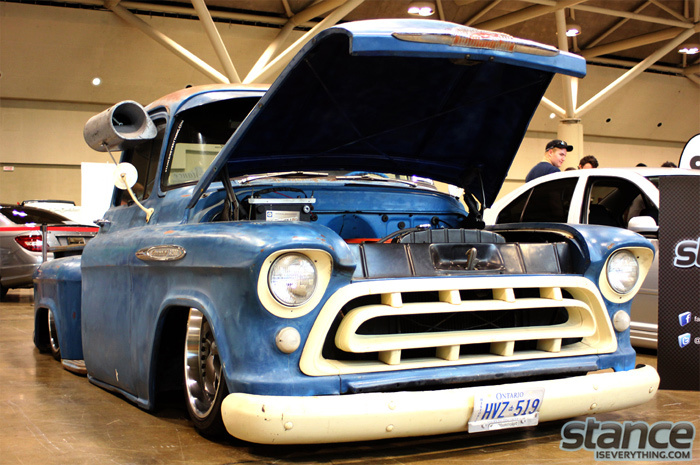 Make sure to check out mdmvisuals.ca and accompanying fan page as well.